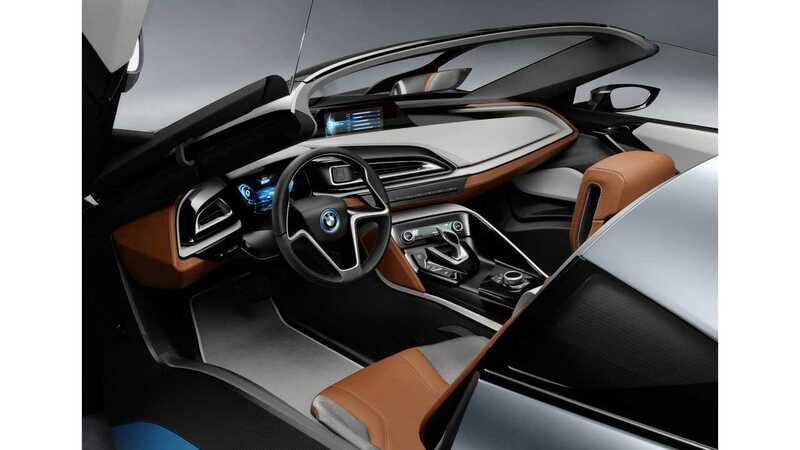 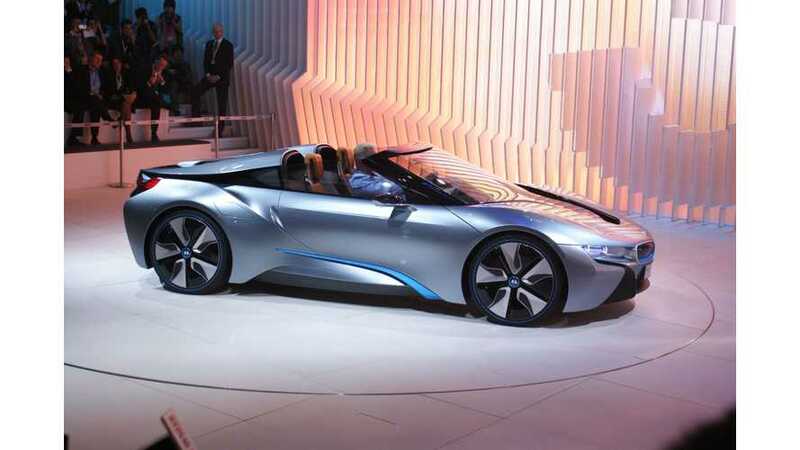 According to Automotive News, the BMW i8 Spyder concept unveiled in 2012 in Beijing reportedly got the green light for production. 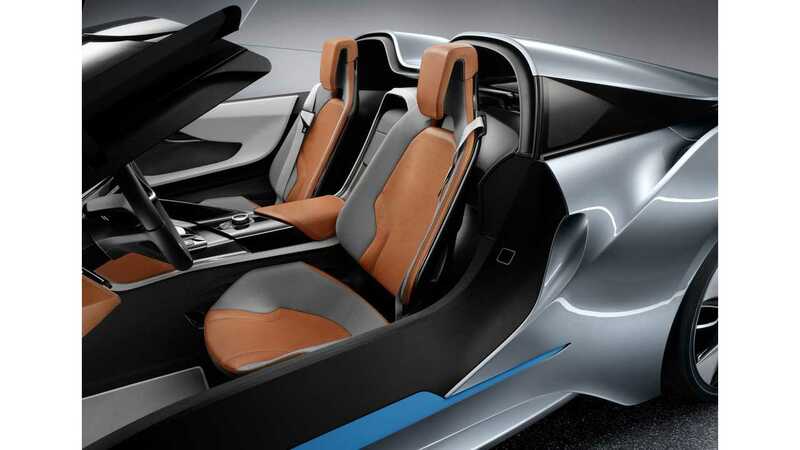 There is no date when it will go on sale, nor have specifications been released, but Harald Krueger, BMW CEO, says we should see the production i8 Spyder in the near future. 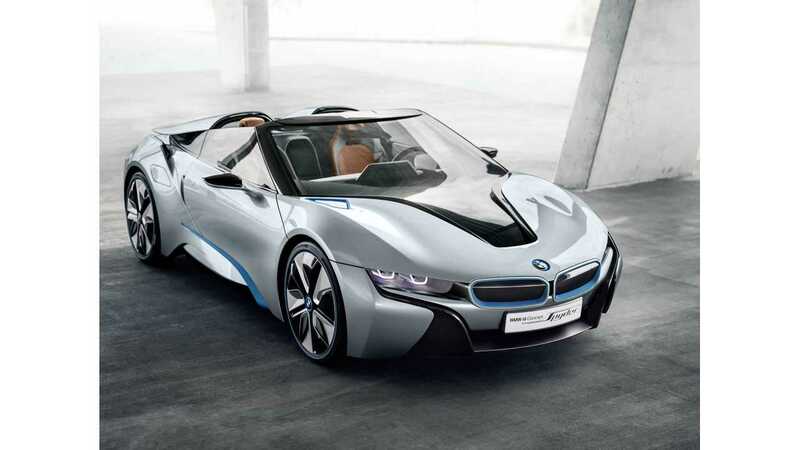 Since BMW considers i8 a commercial success, i8 Spyder would be the next natural step. 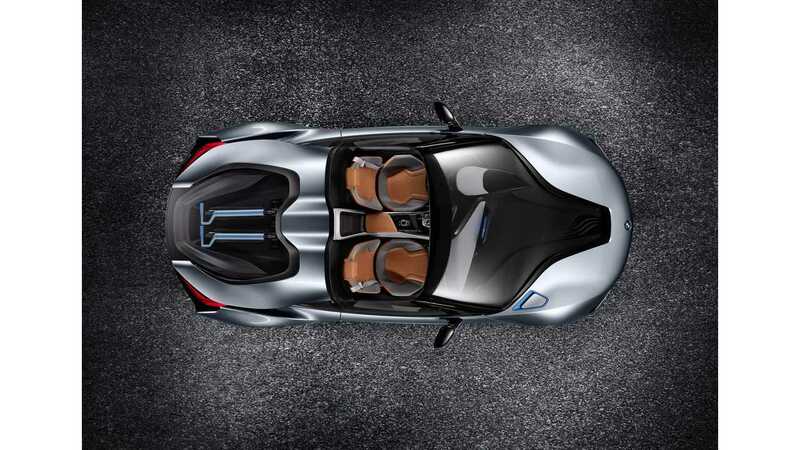 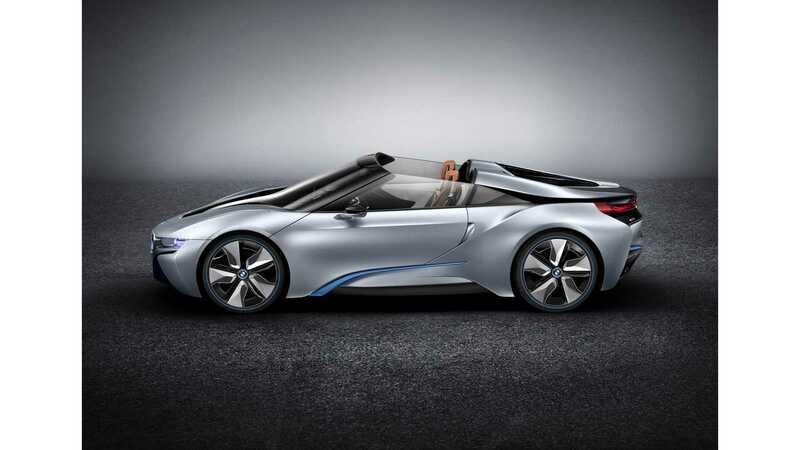 Automotive News speculates that the i8 Spyder could get more energy dense batteries. 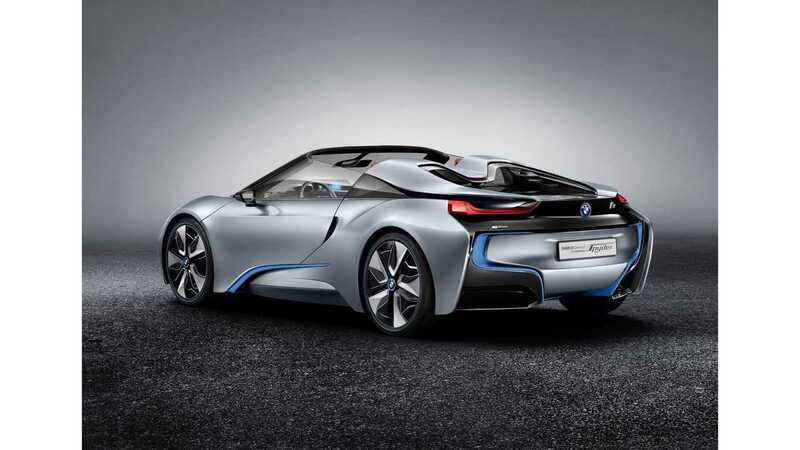 The standard i8 is equipped with just 7.1 kWh.